Get your Advanced Open Water certification by starting with some specialty dives. 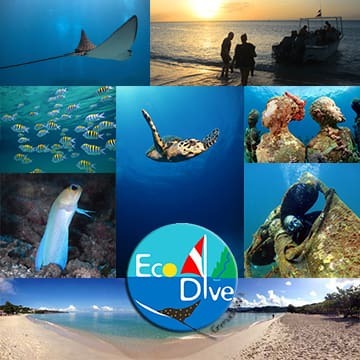 This course is a 5 dive programme and must include a Deep Dive and an Underwater Navigation dive plus 3 electives that we can help you select from the eLearning course material combined with our local knowledge for some great adventure dives. By complete the eLearning version of the Adv Open Water theory you can complete the review on your own time in your own space and leave the Grenada time for the in water action. The course takes 2+ days and divers must already have their PADI Open Water certification or an equivalent from another training organisation. If you have questions about cross over courses please email us. A medical will be completed on arrival any questions please ask in advance and on confirmation of your booking we will send a download link right away to get you going! dates of training and any cool info on your personal preferences, experience etc.